Carey Mitchell, President of Wilson County Beekeepers welcomed some 120 members and guests to the Ward Ag Center for the February 4, 2013 meeting. Dues were still being collected and membership books handed out. Minutes from the January meeting was approved. Short course on Jan. 22-24 had a total of 46 newbees in attendance with several first/second year beekeepers for refresher. Carey thanked mentors for getting involved. Grant Recipients for 2013: Jeremy Blackwell, Jennifer Sutton, Dean Proctor, Malissa Pitts, Debbie Bobbitt, Jim Blackmore, Diane Linder, Lanny Correll, and alternates Larry Mainer and Roger Marsh. Beginner kits will be delivered to the fair grounds on Saturday with folks picking them up and beginning construction. Carey joked that with the growing membership we should start asking new members to each bring two place settings of silverware and a serving utensil, as we do like to eat. Reminded if purchasing an existing colony of bees, it needs to be inspected before moving and DO NOT PURCHASE USED WOODENWARE! This year’s Fair Theme: A Taste of Fun at the Wilson County Fair and the commodity for this year is the Honeybee!!! If you have suggestions for the Honey Show, please email them to Petra. We are planning on having two raffle baskets this year, so start looking for bee-related items to put in the basket. The evening’s program was a power point presentation by Dann Purvis on raising queens. 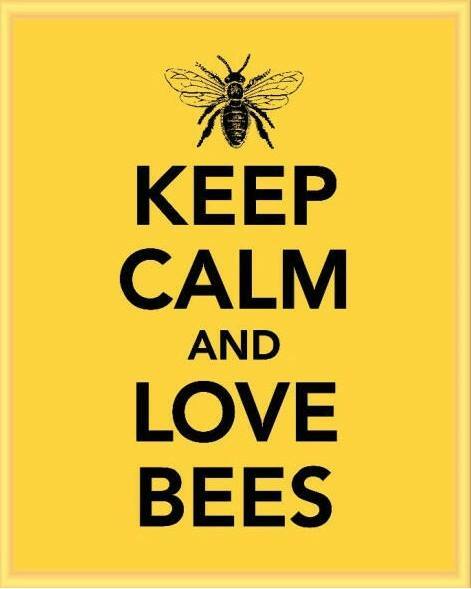 Next meeting is scheduled for March 4 with Trevor Qualls from Bon Aqua Springs discussing Natural Beekeeping. Trevor will be glad to bring any pre-orders with him, for those needing extra equipment. The Swarm List will be circulated at the next meeting. A Beginner’s Workshop is scheduled for Saturday, March 9, starting at 9:00 am. We will do a brief refresher of the short course and answer any questions. Hopefully everyone will have already constructed their hives, but if need be, we can set up work tables to finish. Also, bring your smokers and lighters. Will need to know how many will be attending.